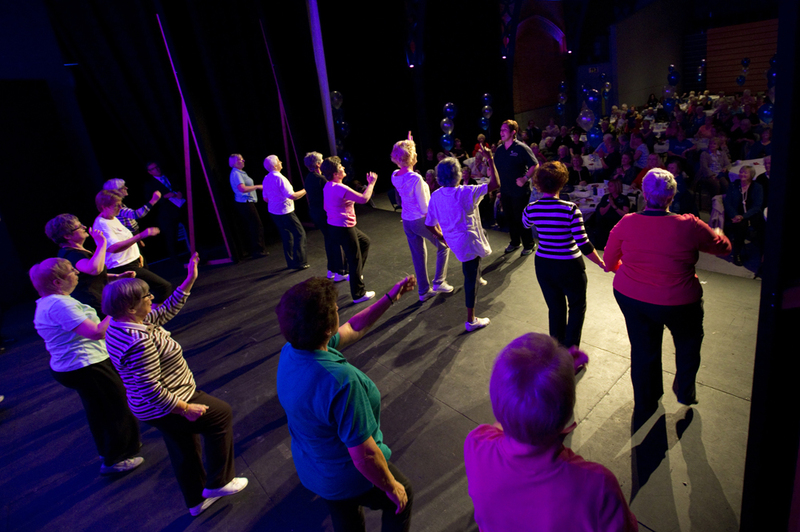 Vitality is a Lincolnshire based programme of exercise classes set to toe tapping music for the over 60’s which is approved by the NHS. Vitality classes can help provide improved mobility, balance and coordination, together with fun, laughter and friendship through carefully planned gentle exercises designed specifically for you, no matter what your ability! The classes are a great way to meet people and you’ll receive a warm welcome as well as feeling full of vitality afterwards! Many classes provide tea and biscuits too, so you’ll have chance to chat and catch up with the other participants after the class. So whatever your ability, join us now and enjoy.